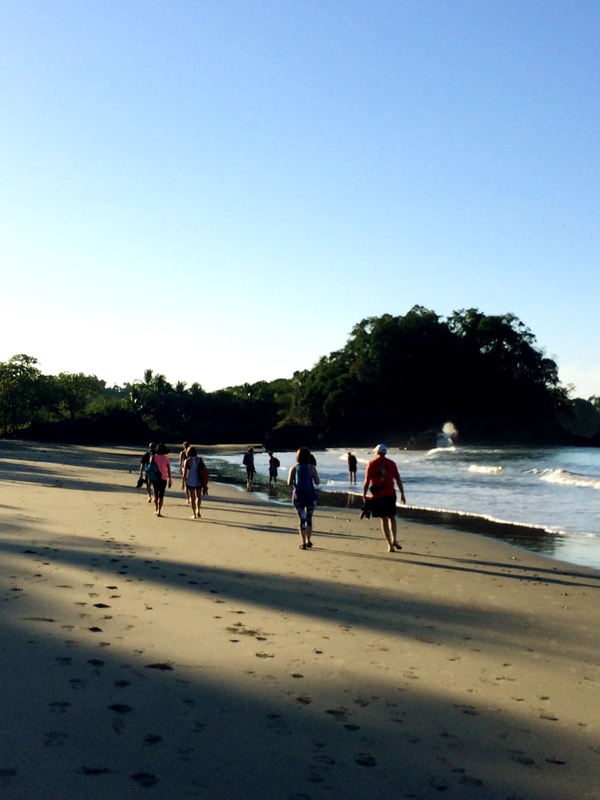 Retreat or Vacation…what do you need? 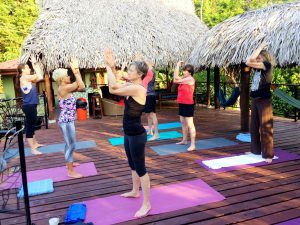 When I think of a yoga retreat, I see calm faces on happy bodies sitting in meditation poses in totally serene, tropical surroundings. Vegetarian meals are served family style and eaten in total silence. 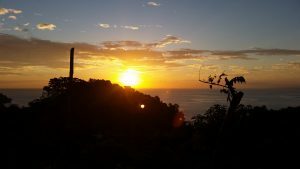 Morning sun is greeted with a strenuous vinyasa practice, sunset is celebrated with restorative poses and the sound of nature are always present. The participants sleep in cots in shared rooms with community bathrooms and no air conditioning…then I wake up screaming as all my clients run for the nearest door. The traditional yoga retreat would not go over well for most of our clients at ZenRock, which is why our retreat structure more resembles a vacation in many aspects. 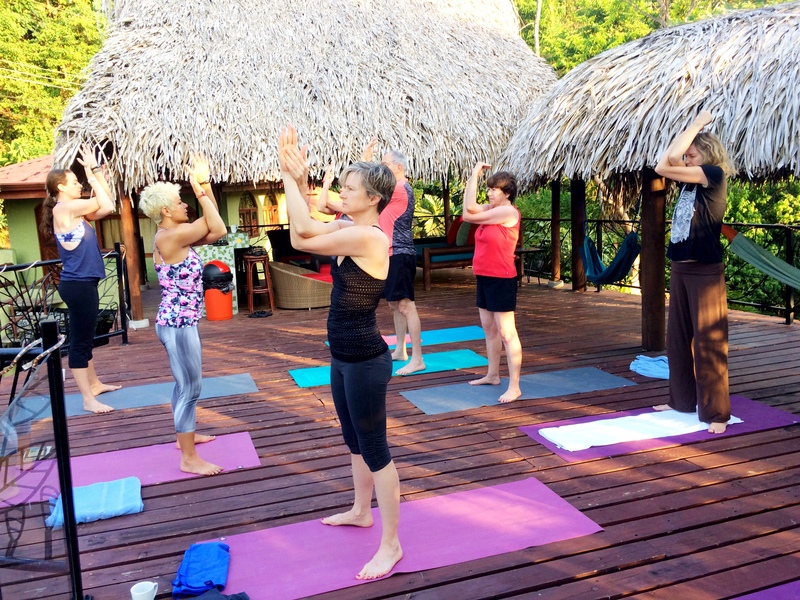 We still do yoga twice a day and eat healthy, delicious food prepared by an on-site chef. We meditate and talk about some of the deeper meanings in yoga practice, but we also laugh, go on great excursions, enjoy afternoon cocktails and get massages. We do share a villa and eat together, but we all have our own bathrooms and sleep in wonderful king or queen size beds in our own rooms. For me, the word retreat brings forth images of drawing back and when I apply it to yoga or meditation I think of retreat as going inward to explore my own feelings, thought processes and state of being. Retreat becomes a time when I can pull back from my normal life and schedule and pay more attention to how I am breathing, how my energy levels are and if I am where I want to be in this part of life. It is a time to ask myself if I am living authentically. Vacation can be exhausting or it can be invigorating. The best vacations are the latter – when we come home excited and full of stories about how great the trip was and wanting to share our pictures with everyone we know. When Petra and I take clients on a yoga retreat we seek to create the best of both retreat and vacation. 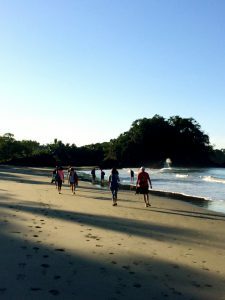 Our hope is to help our clients leave the normal day-to-day life behind and experience a wonderful time of renewal and possibly some new insight while truly enjoying themselves with like-minded people on the adventure of a lifetime.